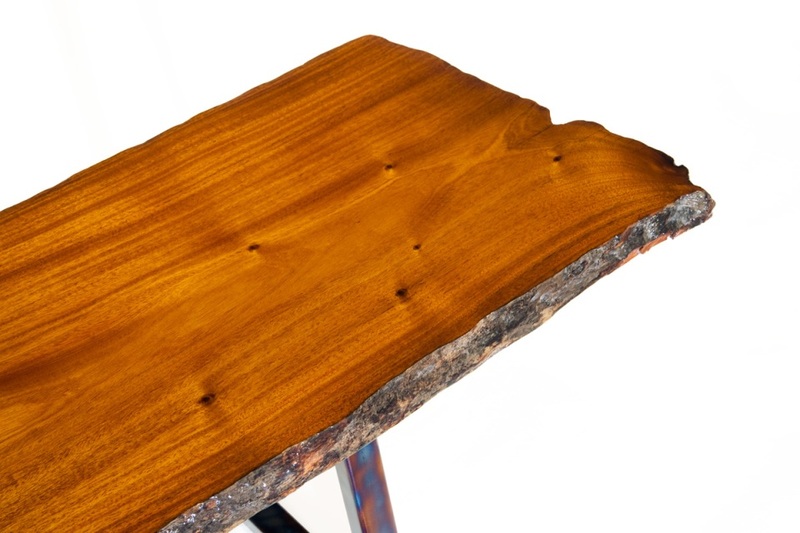 Live edge custom-made table. 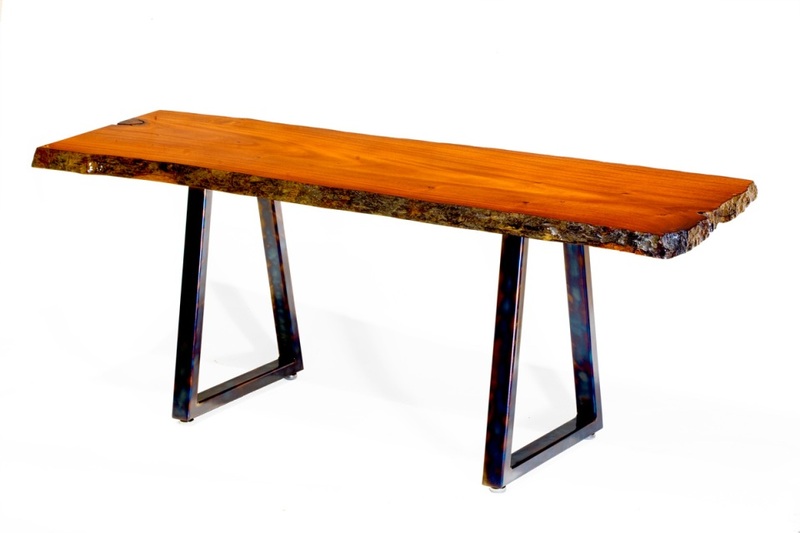 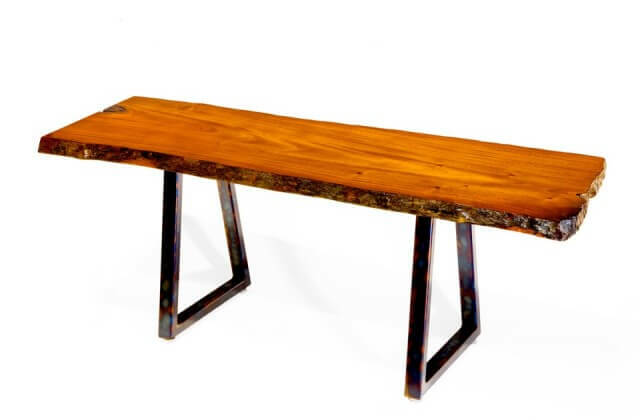 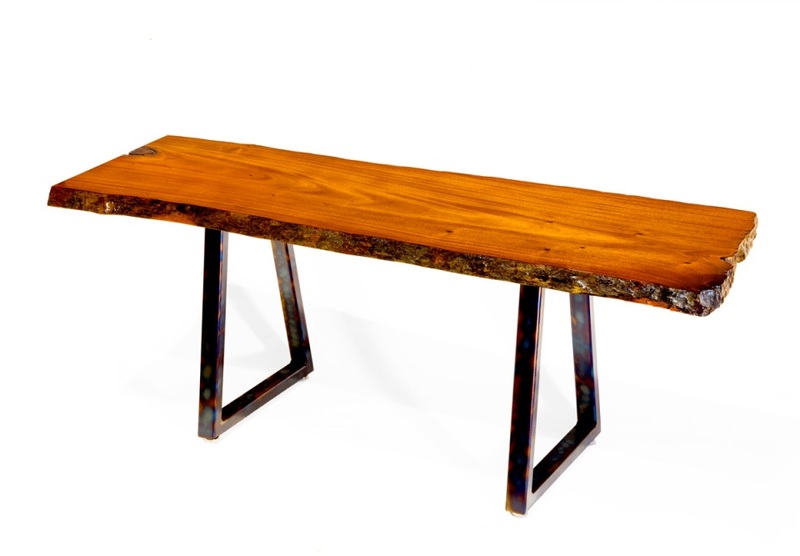 This live edge coffee table also doubles as a bench for seating. 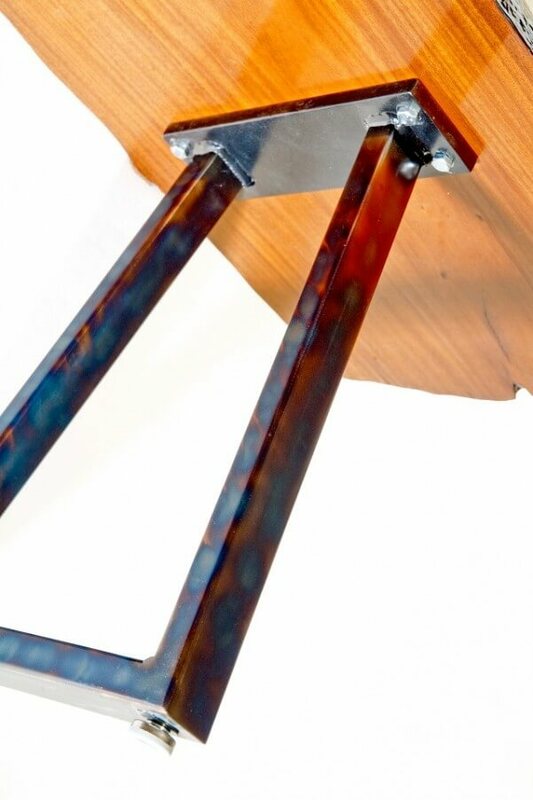 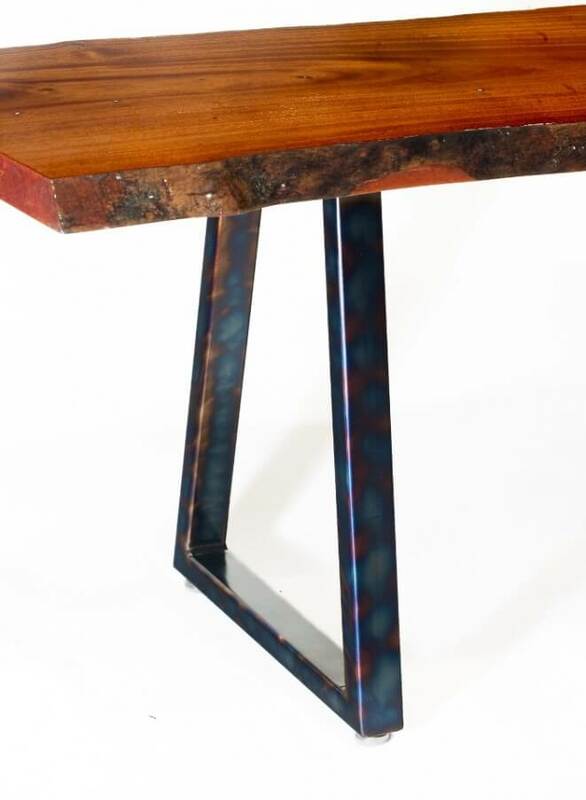 This fine piece of furniture was handcrafted using river sunken mahogany set upon steel legs finished with a color case hardening finish. 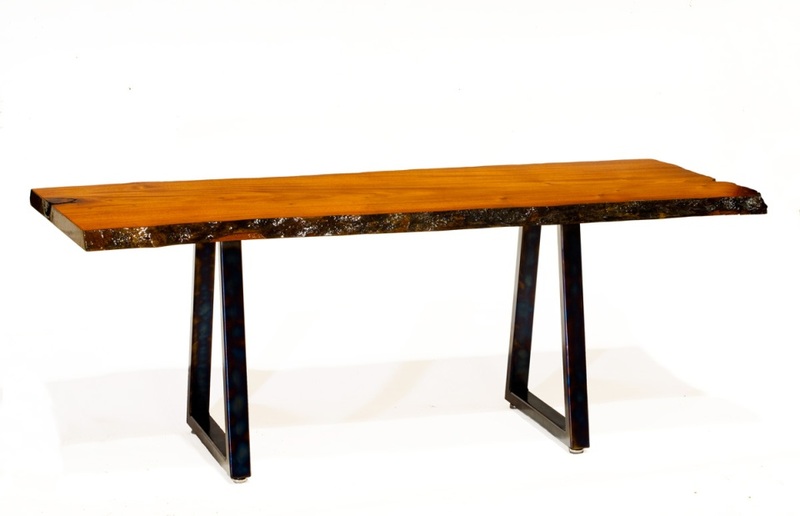 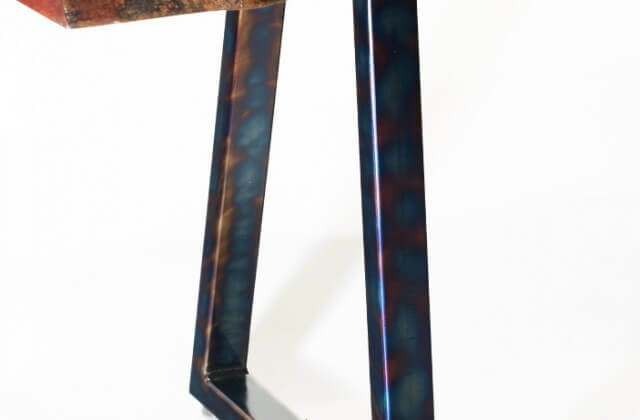 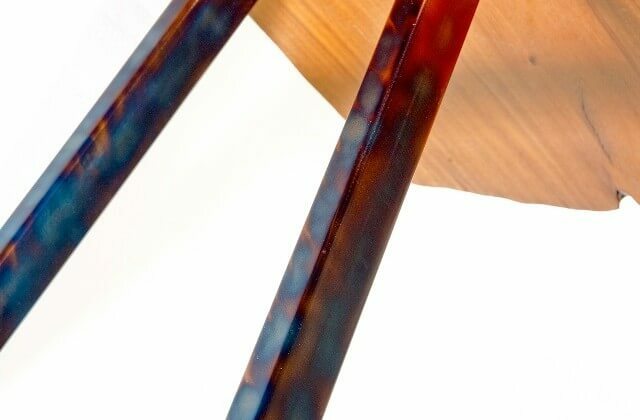 It is a truly unique piece that showcases the natural beauty of the mahogany. 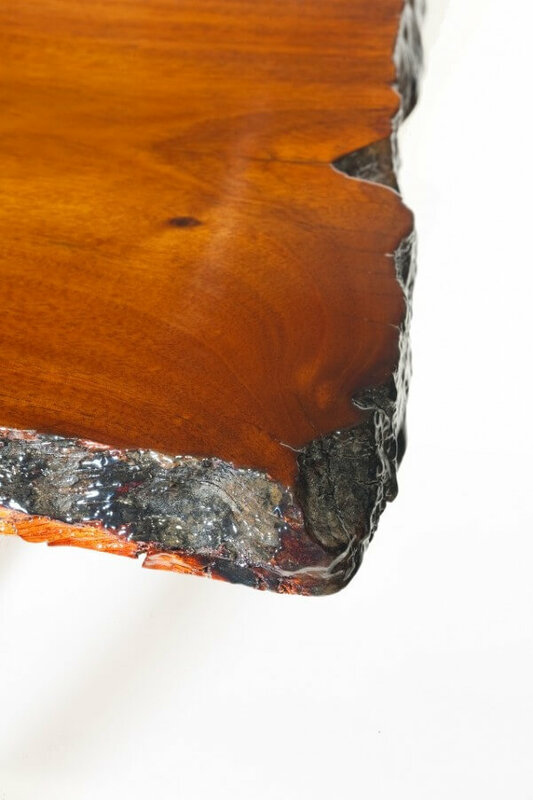 This river sunken mahogany has gained a new life in the form of custom furniture. After being pulled from the bottom of a river where the mahogany log sat submerged for 100 years or more this beautiful wood was salvaged and turned into a beautiful live edge mahogany table. 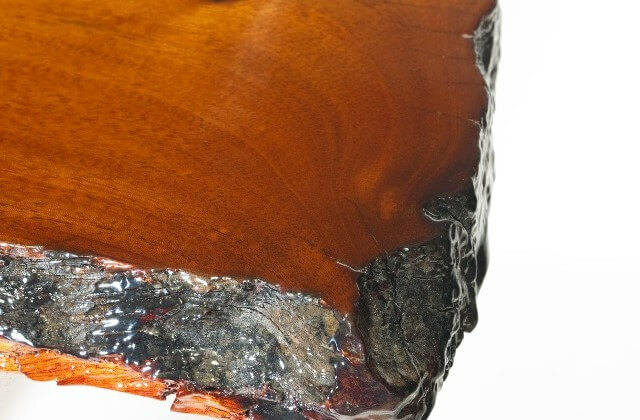 Now this beautiful and durable live edge table will beautify homes and lives for another 100 years or more.